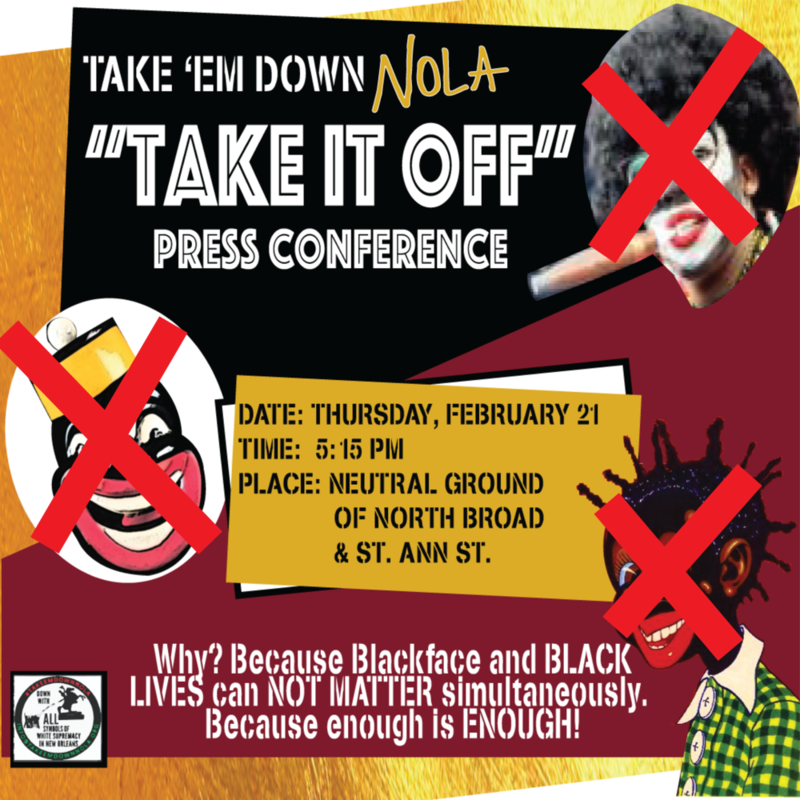 Today Take Em Down NOLA is demanding that Zulu Social Aid & Pleasure Club END it's 110 year old tradition of donning blackface. While we understand and respect the power of traditions in our city, we also know that like chattel slavery and the monuments to the white supremacists that represented it, not all traditions were meant to last forever. 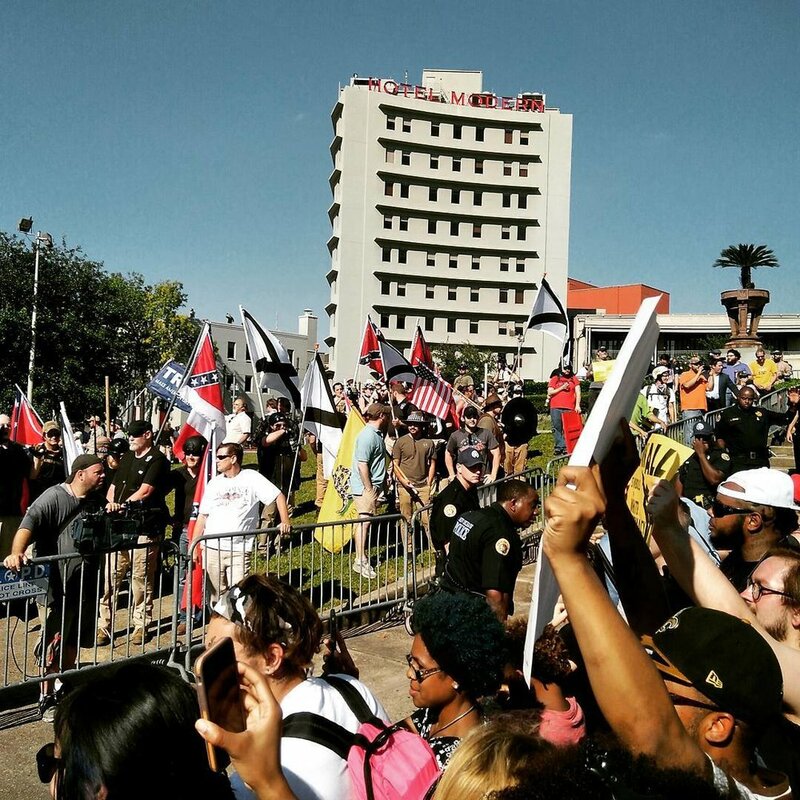 After sweeping four white supremacist monuments from the landscape of New Orleans, we've watched over 100 more come down around the country. The Take Em Down movement has led to deepened conversations around racism and the link between toxic symbols and the systemic oppression that they represent and uphold. Blackface is one of those symbols. Recent media uproar over politicians and "high end" fashion designers upholding the hate-filled tradition of blackface has led to demands all over the world for these people to be held accountable. We must do the same here in our own city. Like ALL monuments to white supremacy, blackface has no place in New Orleans in 2019. We are asking all black people and our allies who want to see our city rid of ALL symbols of white supremacy to stand with us as we demand that Zulu TAKE IT OFF once and for all. We are not against Zulu as a parade crew or Social Aid & Pleasure Club. We embrace the idea of a black led organization representing African culture and warrior-hood as Zulu claims to be doing. However, reinforcing age old anti-black racism is not how to do this. It's time to take if off. 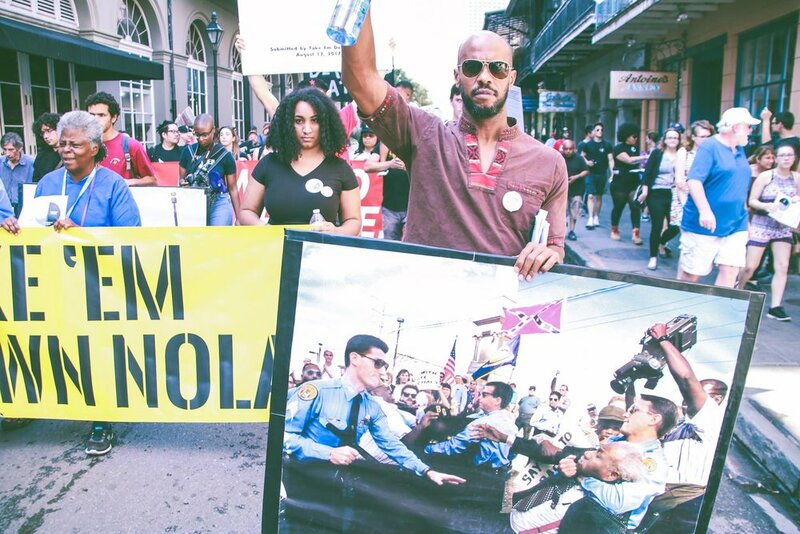 Meet us on the neutral ground in front of the Zulu Club on North Broad and St. Anne at 5:15 for the press conference and a brief demonstration to follow. 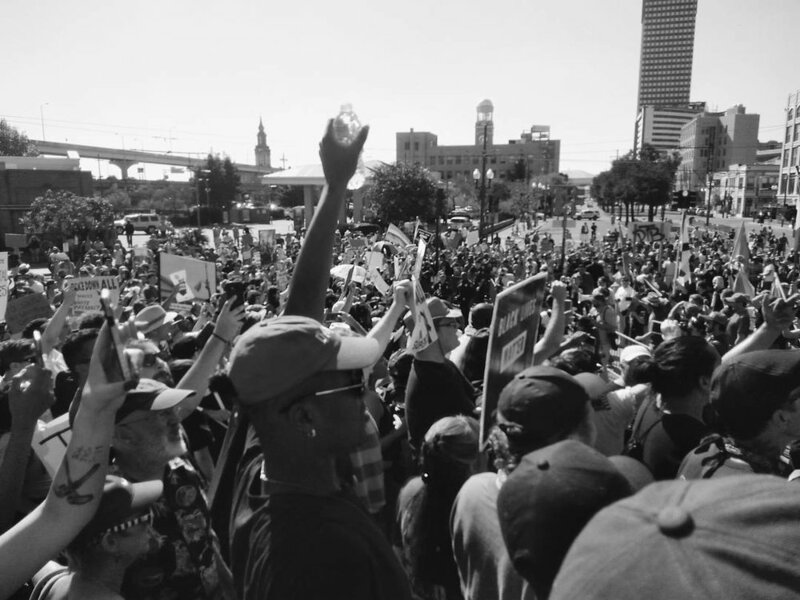 The City of New Orleans must move toward restorative justice and invest in education. 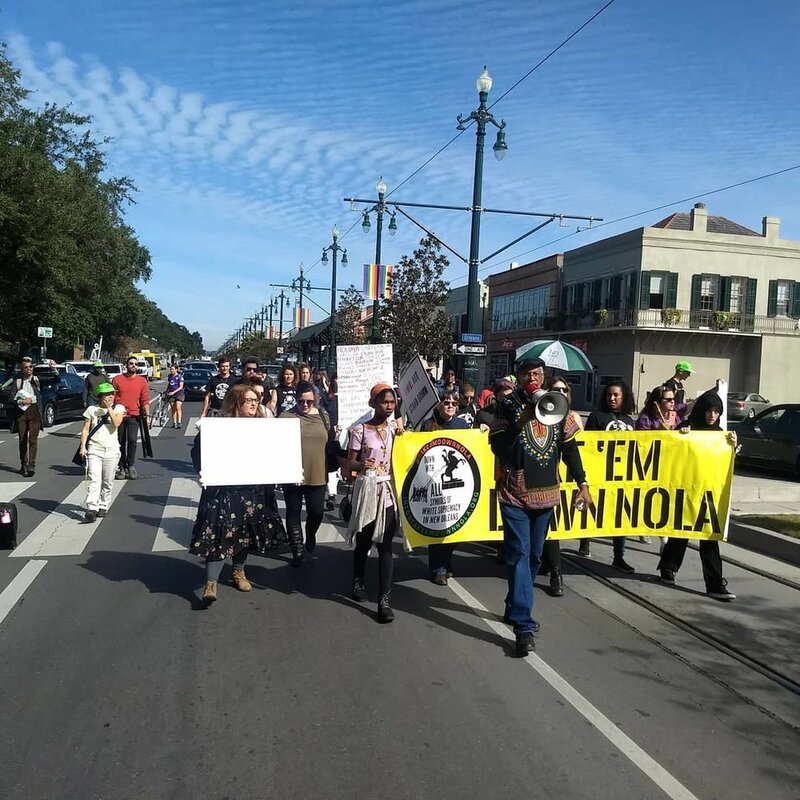 New Orleanians stand with those who demand justice for the brutal murders of black persons and other persons of color nationwide. 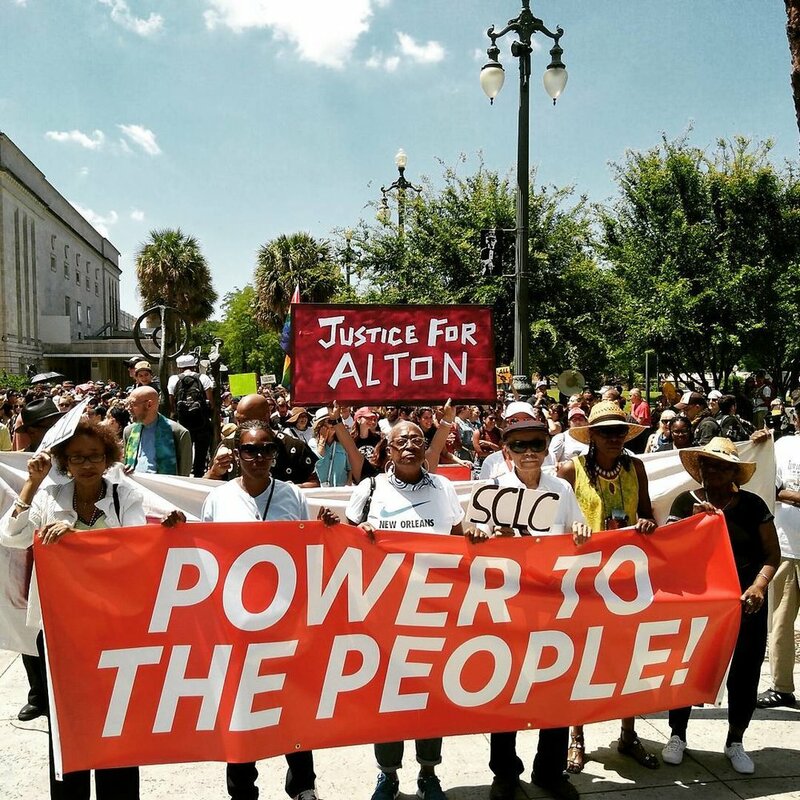 Over 500 people marched for justice. We won't get no satisfaction, 'til they take down Andrew Jackson! Take Down Robert E. Lee, and ALL symbols of white supremacy!